Tennis elbow is caused by a strain to tendons in the forearm. The tendons become inflamed where they join the bony part on the outside of your elbow joint. Any activity that involves gripping and twisting of the forearm can cause this type of strain – most cases aren’t actually related to tennis or any kind of exercise. 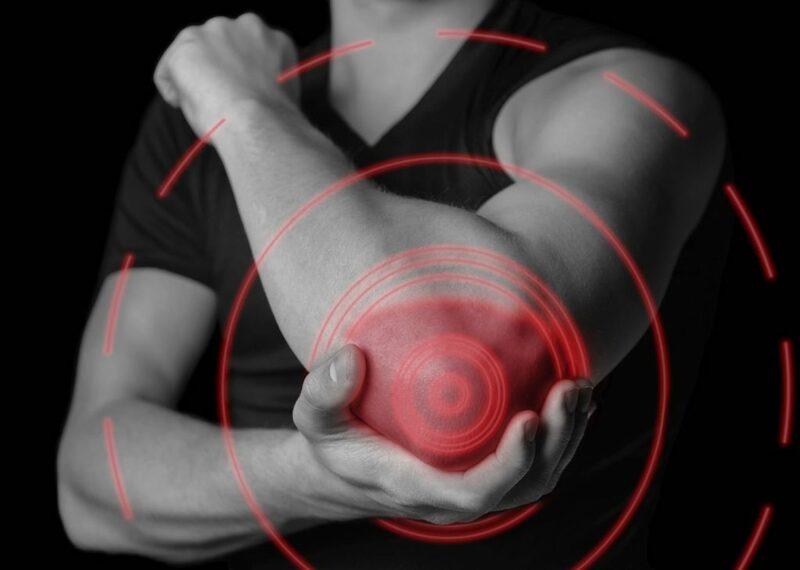 Learn more about how KUER Physio can help diagnose and treat tennis elbow.